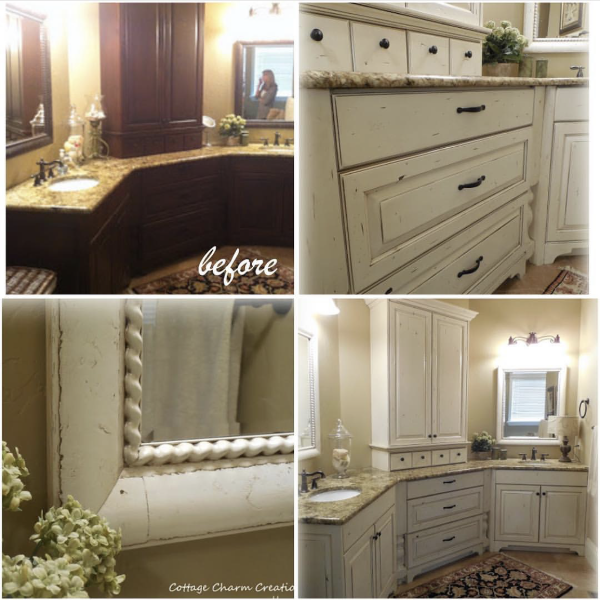 with peeling and chipping later on. 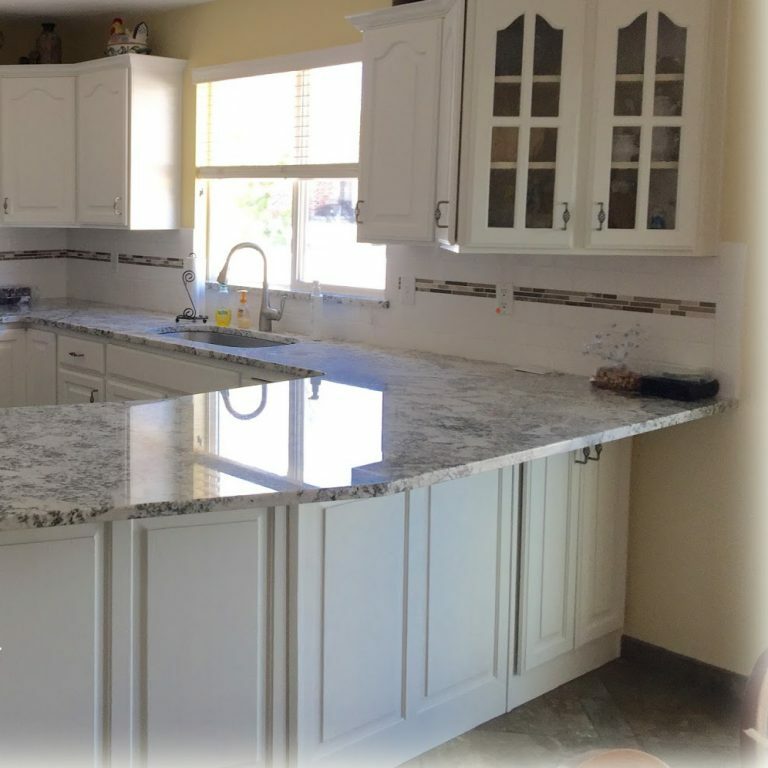 We offer competitive pricing, without compromising high quality. 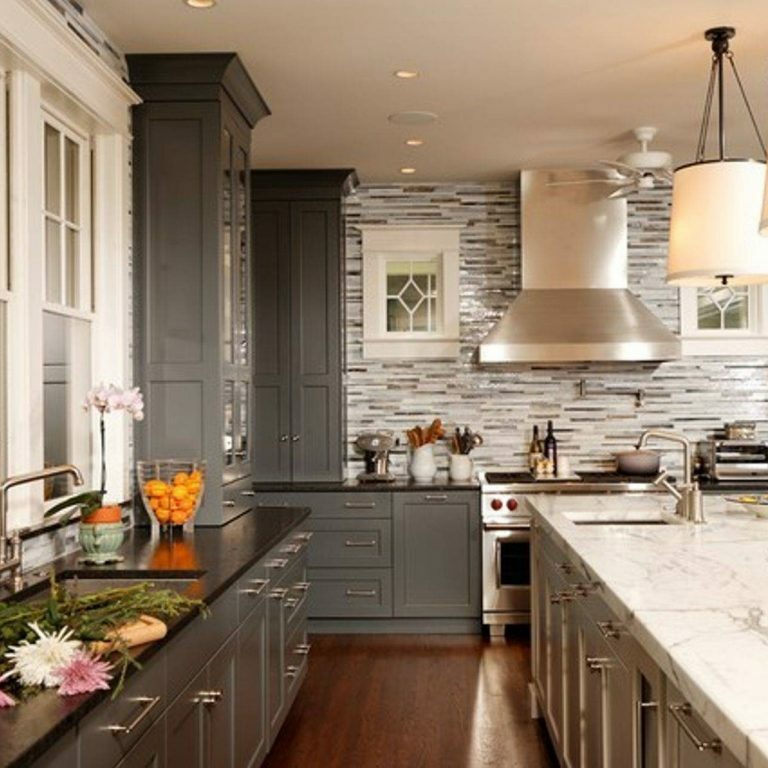 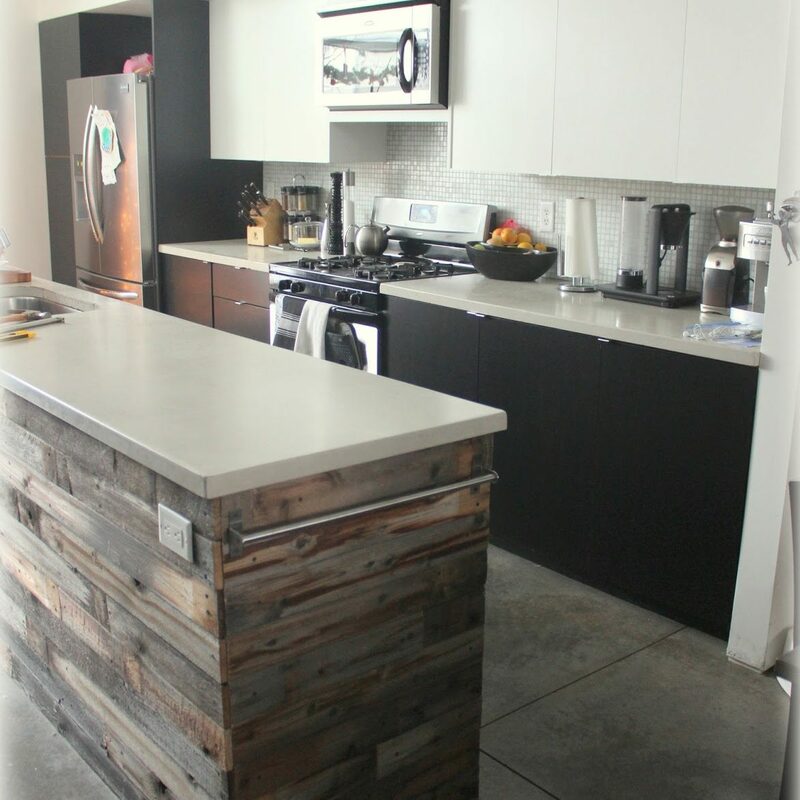 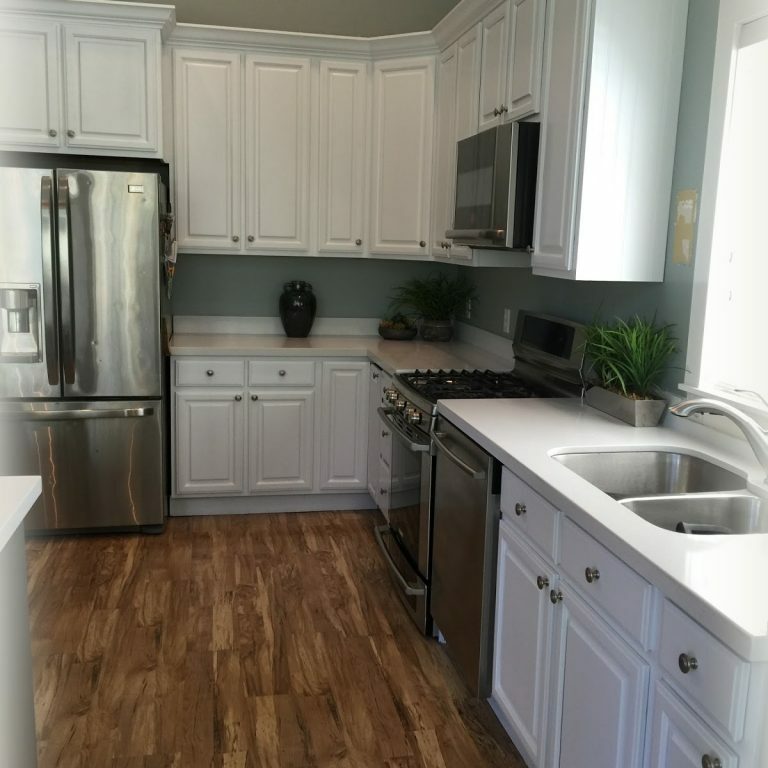 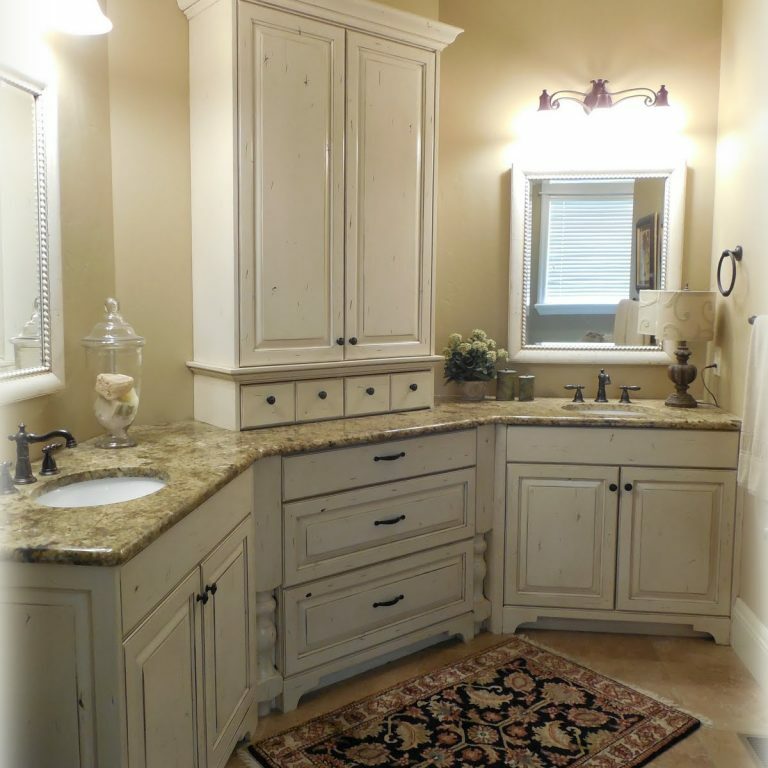 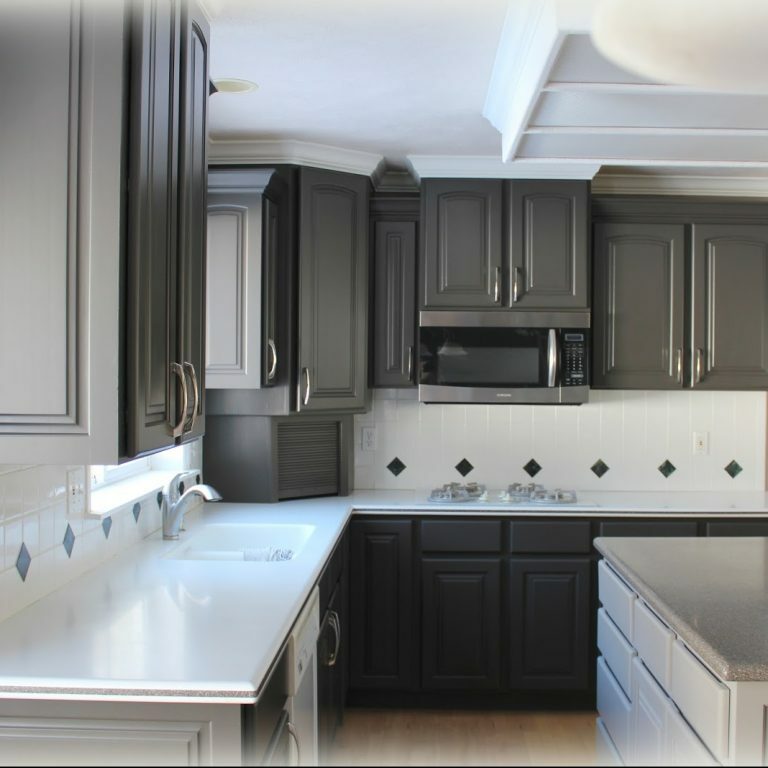 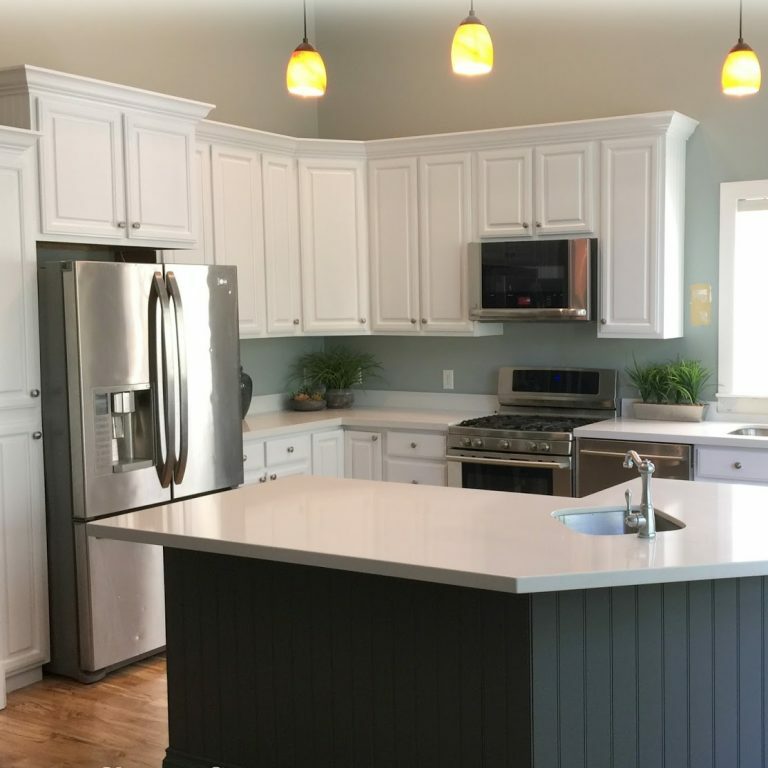 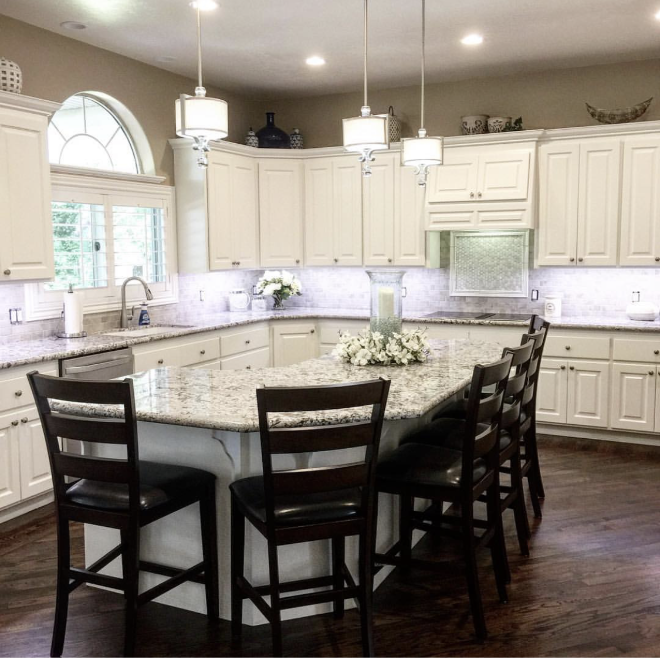 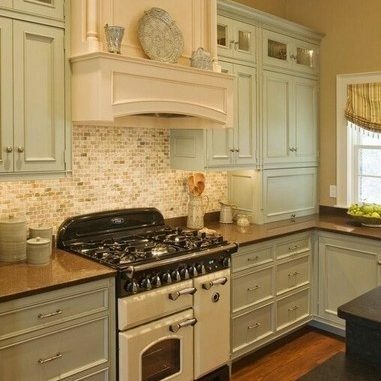 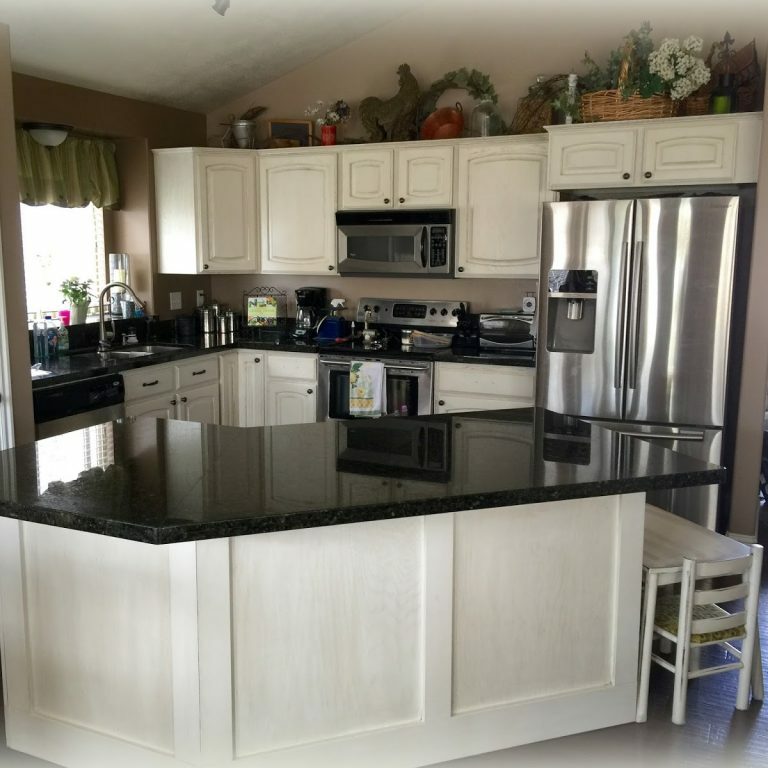 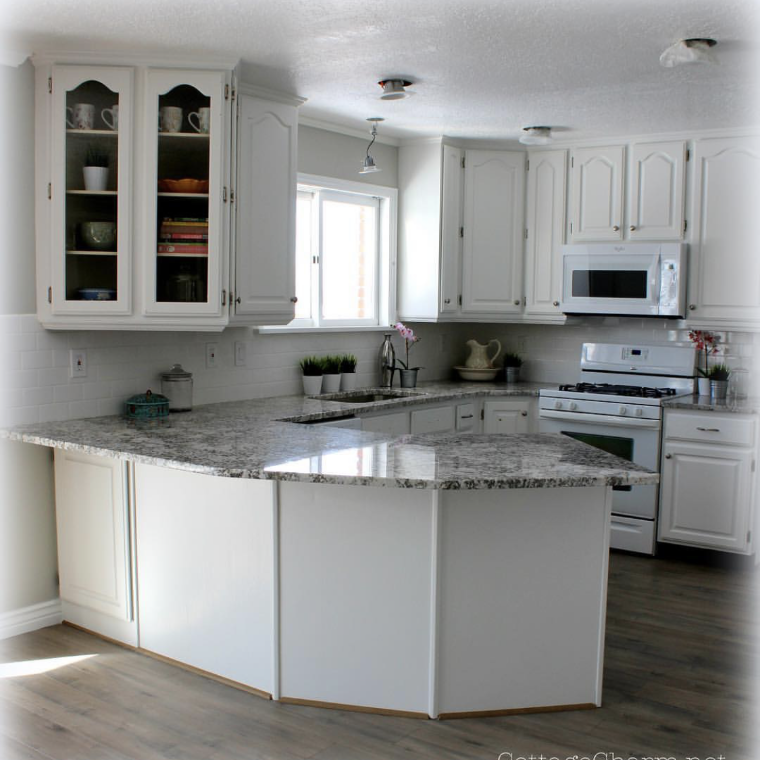 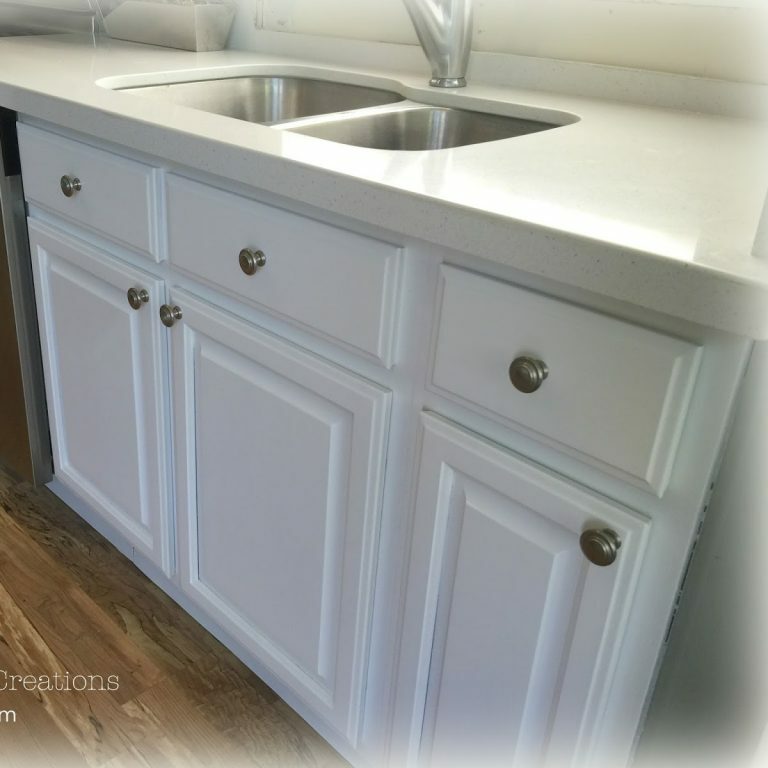 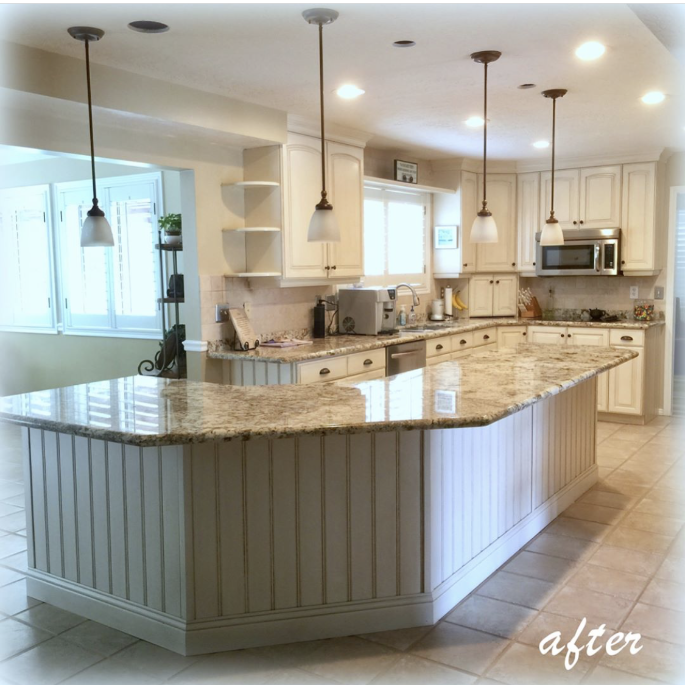 Update your kitchen or bath for a fraction of the cost to buy new! Our team is quick, efficient, and respectful of your home. 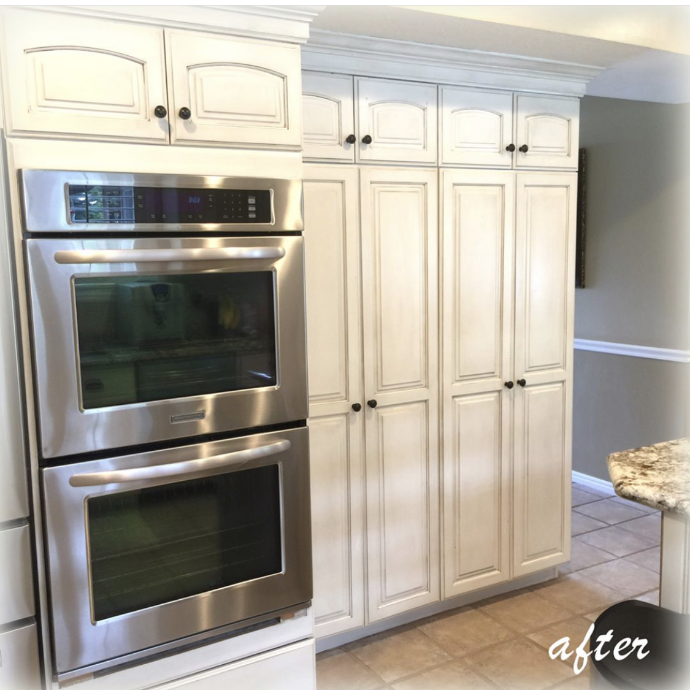 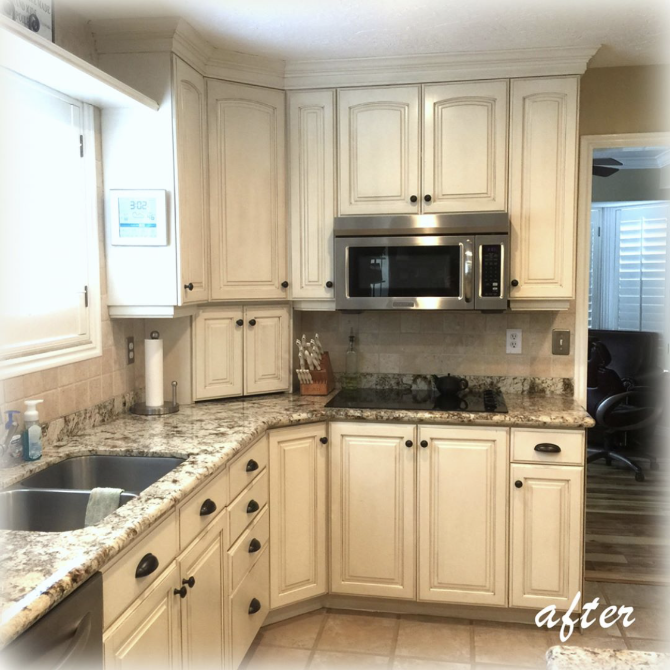 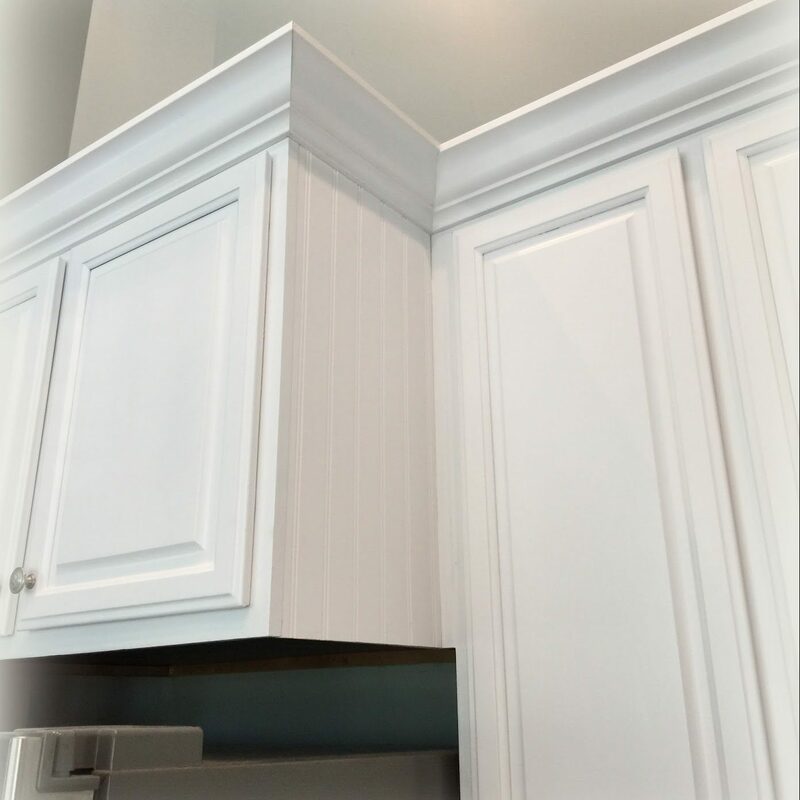 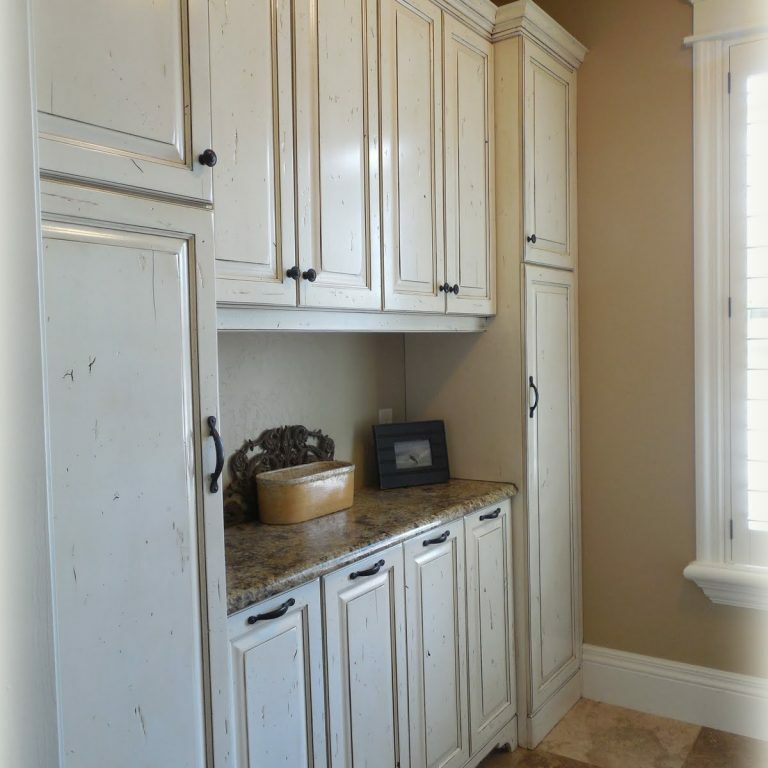 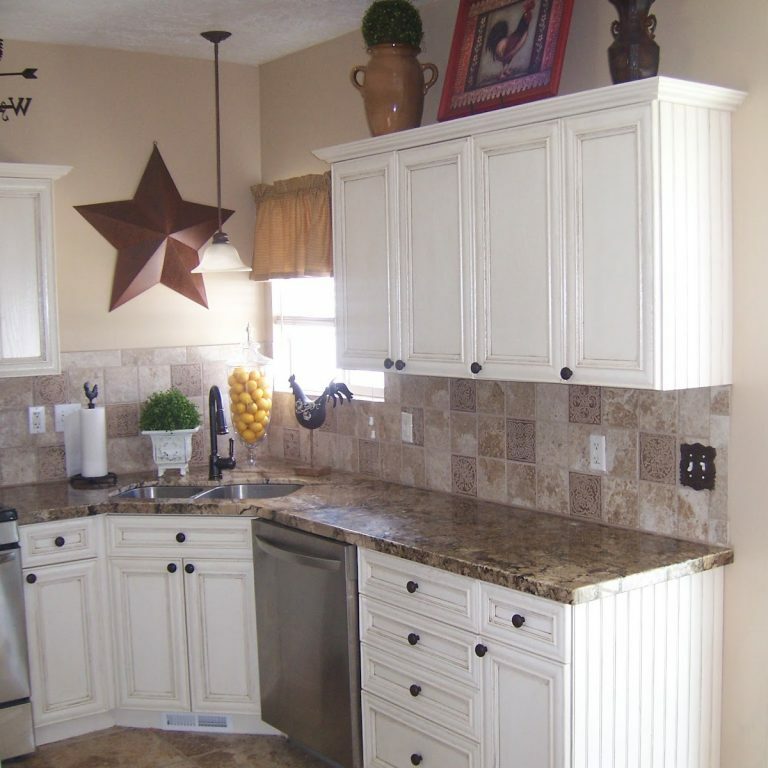 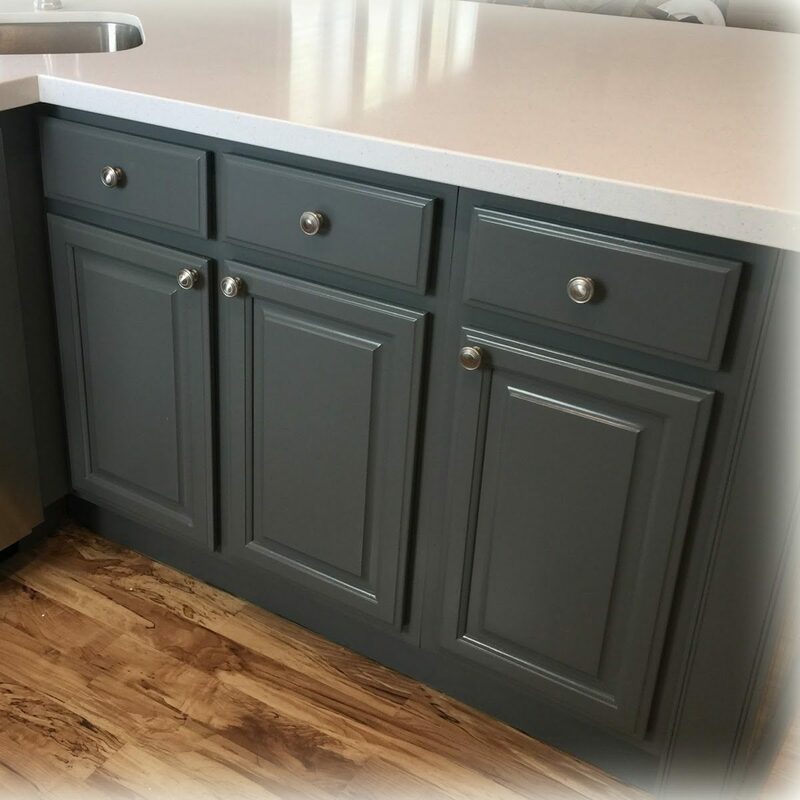 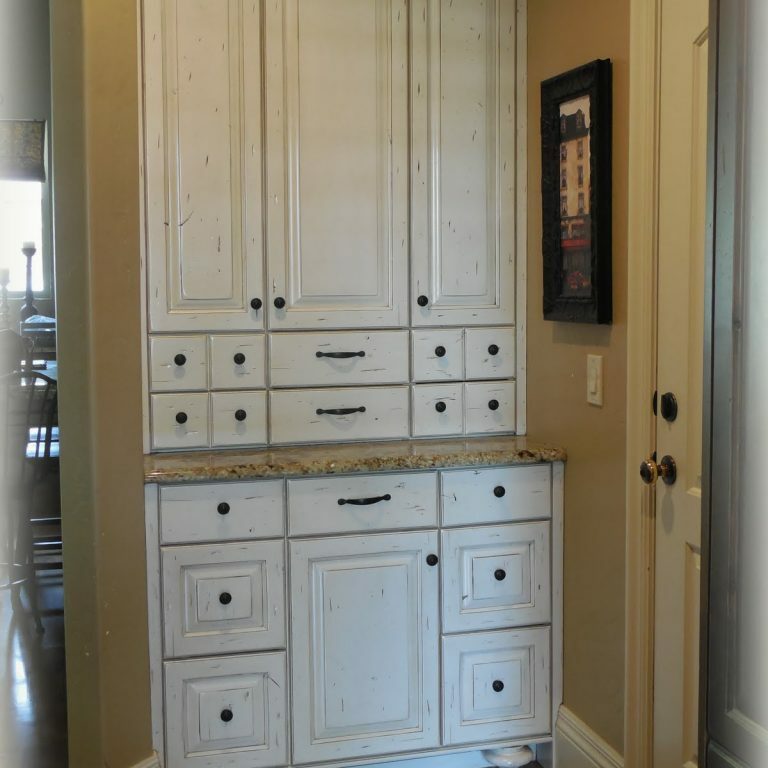 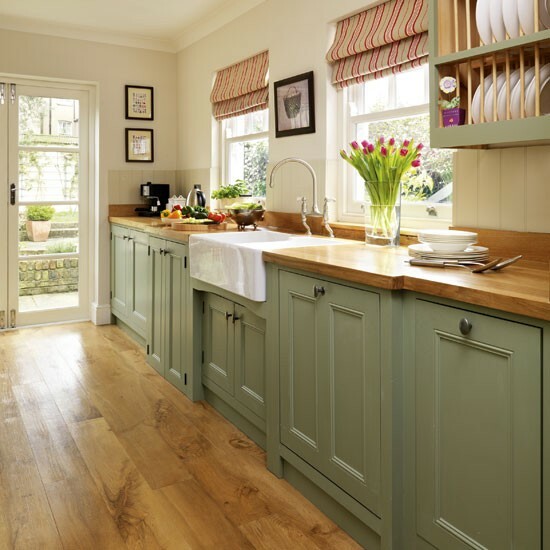 Each cabinet is professionally sprayed in a durable, long lasting finish that’s easy to clean.